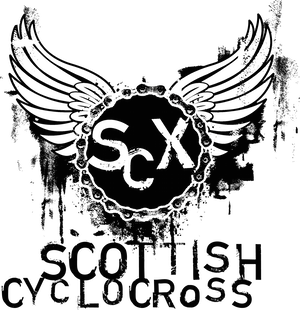 There appears to be a bit of confusion about entries for the Senior race at the Strathclyde Park event. The Champs are pre entry only so get yer forms to George,of Glasgow United,in the post. Ballater also has postal entry down for the Senior race on the BC website, although I assume that this too is entry on the day? There are different times on the info above and the BCF site which says 1pm for the Seniors. Can someone clarify this please? Sorry not BCF (no idea who they are) British Cycling.